Like I said, I enjoy older bikes, and Royal Enfield's twins are just about the closest bikes I can find to the classic UJMs I spent my formative riding years on. Most manufacturers don't make middleweight bikes like these anymore, and I'm glad that Royal Enfield is jumping into the fray, at least once India gets its strike issues sorted out. 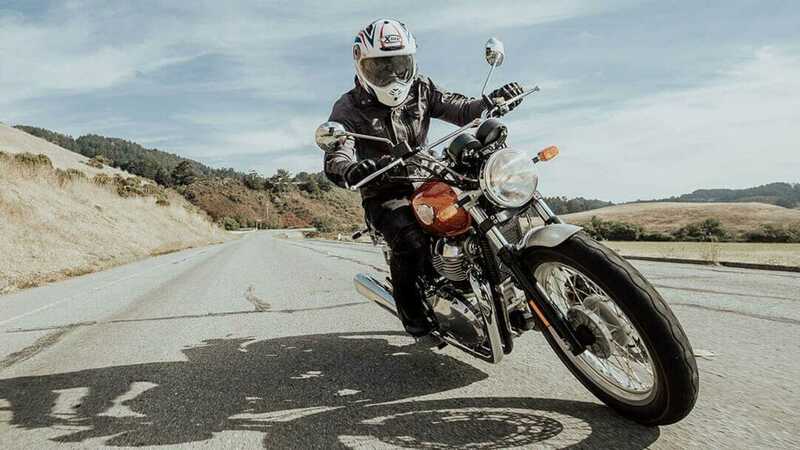 I personally prefer the INT 650's classic styling to the Continental GT 650 with its clip-on bars and cafe racer image, but I certainly wouldn't toss either out of my garage.